The American Heart Association’s hospital quality improvement program, Get With The Guidelines, works to improve treatment for, and prevention of, cardiovascular and stroke events through consistent adherence to the latest scientific treatment guidelines. For more than 15 years, Get with The Guidelines has transformed patient care for heart and stroke patients in the U.S., helping hospitals and providers learn the correct treatment, translate guidelines into practice and report the results. 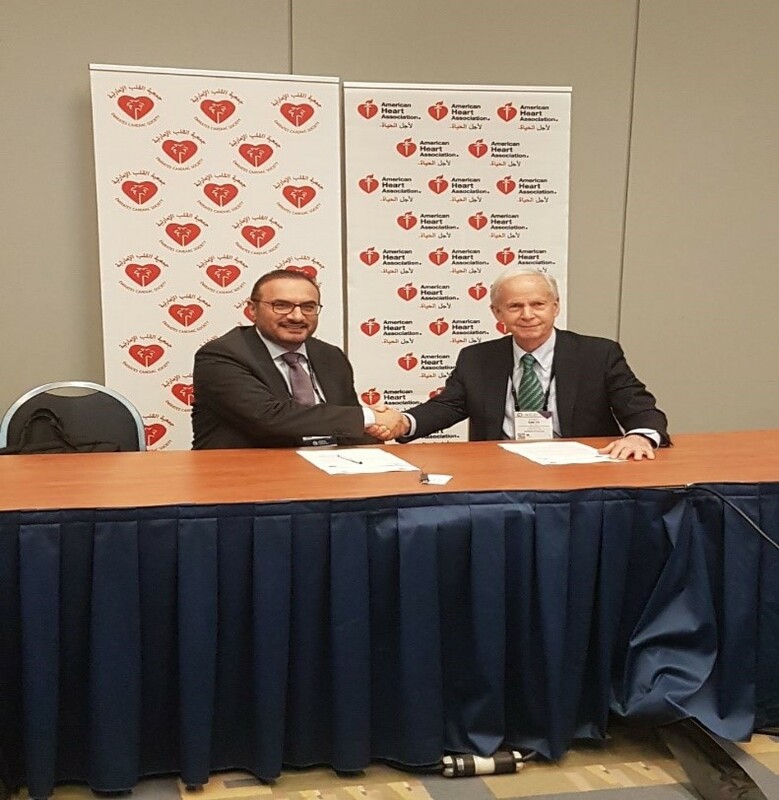 This program has saved lives and resulted in more than 375 scientific publications that advance cardiovascular health. Heart Failure, AFIB, Resuscitation, Stroke, ACS. 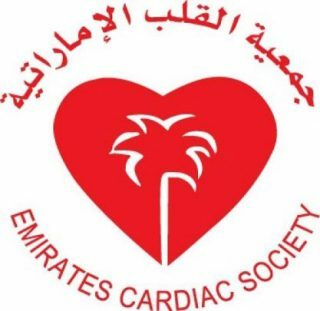 © Copyright 2018 Emirates Cardiac Society. All Rights Reserved.